Acne, freckles, discolourations, wrinkles. Those are imperfections no one wants to have to deal with. However, what if those little monsters are already here? 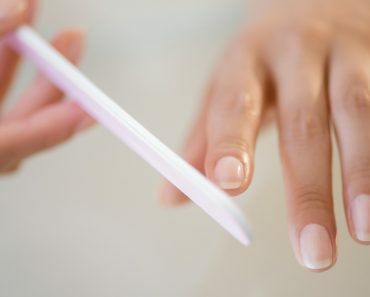 The easiest way is: to hide them under the layer of cosmetics. Let’s see, how you can perform camouflage make-up for all the skin changes. How to conceal broken capillaries? Spider veins or red blemishes after acne are an issue of many women. Luckily, you can cover them with green concealer, foundation and transparent powder. You were wondering if red and green are a good combination? Of course, they are! Despite those colours being the exact opposites, they will perfectly camouflage spider veins and acne residues. The right one for the job is cosmetic in cream – easy in applications on larger skin surface. People who deal with spider veins, shouldn’t use blusher. Replace this cosmetic with bronzer in cream or pressed version. Camouflage of freckles and spots. If your problem are brown spots and freckles, you can easily hide them with concealer in shade of pink or violet. 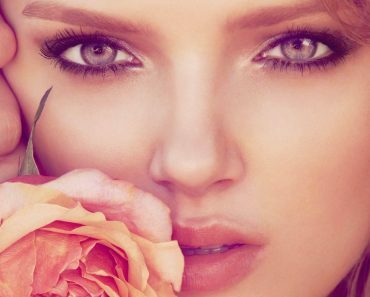 You can always use make-up base in peach colour or concealer in shade close to your skin complexion. Spots and freckles require highly covering foundation with no shimmering pigments. Remember to finish make-up with transparent powder. If you want to conceal freckles on the cleavage or neck, use spot concealer. How to conceal dark circles around the eyes and puffiness? 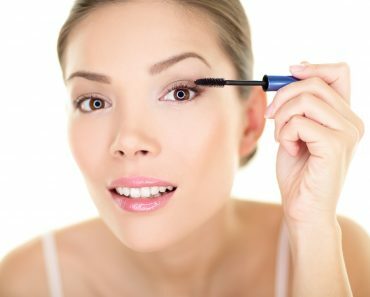 Dark circles around eyes can be camouflaged with concealer in light shade. Remember about correct application. 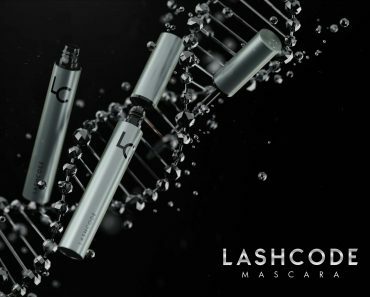 Do not apply cosmetic directly on the lower eyelids or lashes line. This is a sure way to emphasise the imperfections even more. Apply concealer in the exact place you can feel the eye socket bone. Then spread it upwards. On the other hand, puffiness can be covered with yellow concealer. Remember that too thick layer of this cosmetic can only highlight the skin imperfections. Another thing to remember is that popular lately, baking make-up, is not for you. This is a job for foundations with content of lifting and firming ingredients. This type of cosmetics should consist of shimmering particles that will reflect light and make skin more radiant. Thanks to this feature, wrinkles become less visible and skin younger and smoother. Elasticity providing quality of the cosmetic can be observed only after few weeks. 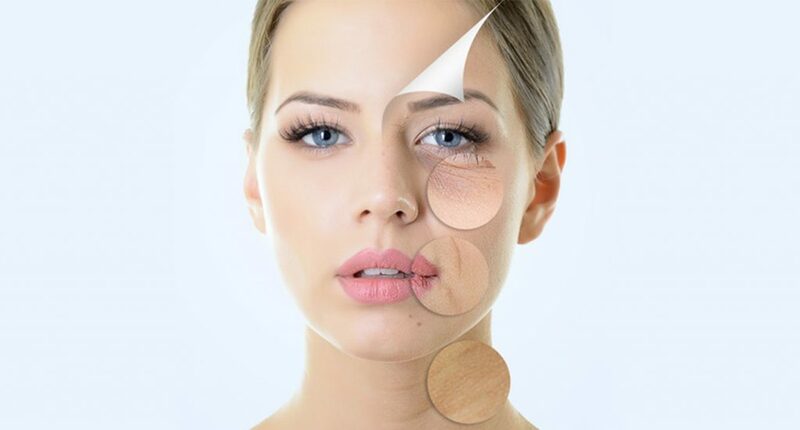 Similar action have concealers and powders for people with mature skin and first signs of ageing.